The new Tata 45X hatchback, one of the two models introduced in the Auto Expo 2018 which are developed based on the new-gen IMPACT Design 2.0 philosophy is expected to be launched in the third quarter of 2019. Tata Motors, has made stable improvements in the past few years, becoming the biggest Indian automaker. The new-gen Tata products can be considered breakthroughs when compared with the old ones in terms of design, comfort and performance. With a view to maintaining its position, the domestic carmaker introduced the new-gen IMPACT Design 2.0 philosophy along with the two brand-new cars: Tata HX5 SUV and Tata 45X hatchback at the Auto Expo 2018 and expect to launch them soon in the Indian auto market. After the success of Tata Tiago, the home-grown automaker is going to further penetrate into the Indian hatchback with the launch of the Tata 45X. 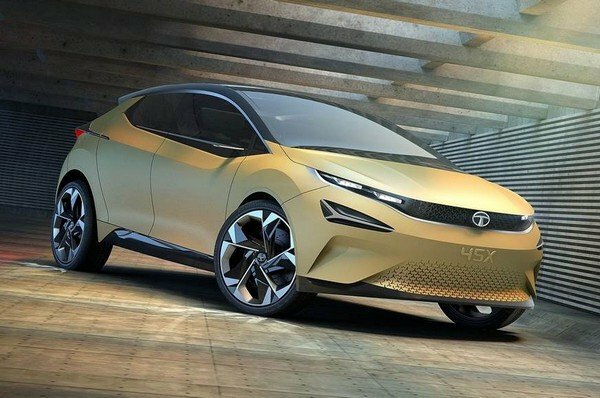 This article is going to provide you with some important information of the Tata 45X premium hatchback in terms of its design, interior, performance and specifications, etc. 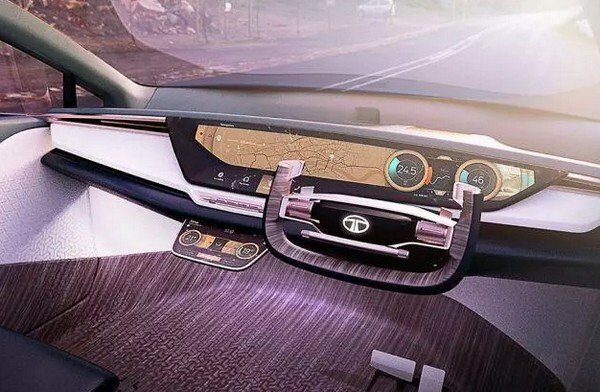 “Tata 45X is an amalgamation of futuristic design, advanced technology, intuitive connectivity and great performance”. The 45X is the first product of Tata to be underpinned by the new AMP (Advanced Modular Platform) with ‘Agile Light Flexible Advanced’ architecture, which supports a different suspension system and different dimensions. The vehicle’s design was conducted by Tata’s three design studios together (Pune, UK and Italy) with inputs provided by Jaguar Land Rover. 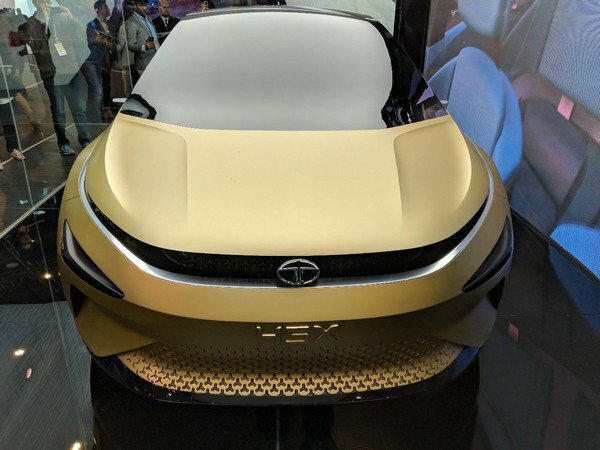 The brand-new Tata 45X hatchback concept was first debuted at the Delhi Auto Expo in February 2018. 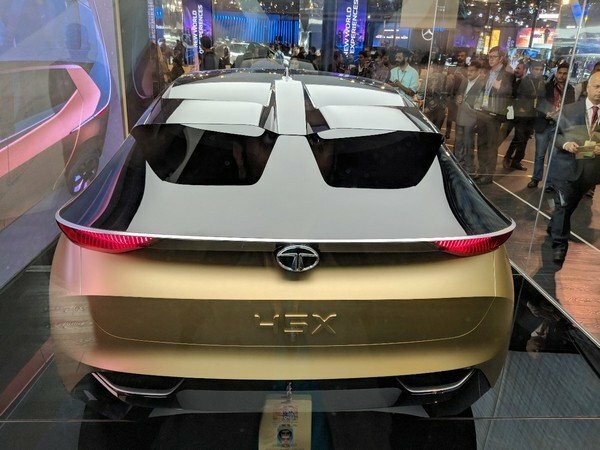 It has been confirmed by Tata that the vehicle is to be introduced into the Indian car market in the latter half of 2019, after the Tata H5X and some electric vehicles. Developed by the Tata’s new-gen IMPACT Design 2.0 philosophy, the vehicle sports a futuristic strong styling. The production model is expected to be similar to the X45 concept, but with some design tweaks. The 45X is likely to be the most beautiful car in the Indian hatchback segment. In the front, it comes with a digitally-inspired grille, twin ultra slim LED headlamps, projector headlamps with LED DRLs, three-arrows-patterned fog lamps. The Tata 45X front will feature projector headlamps with LED DRLs, LED headlamps, a newly designed grille, etc. On the side profile, such styling elements as bold fenders, large wheels, outstanding flared wheel arches, unique handles of the rear doors integrated to the C-pillar contribute to its on-road attraction. Coming to the rear, you can realize all-LED taillights, a sporty spoiler and surfboard mounted wing cameras, which add to its futuristic appearance. The Tata 45X rear will be equipped with such prominent features as all-LED taillights, a robust spoiler, etc. In terms of dimensions, the Tata 45X is expected to resemble its concept model with a 4,253mm length, a 1,850mm width, a 1,451mm height and a 2,430mm wheelbase. Although Tata has not announced any details about the hatchback’s interior, it is anticipated to share some features with the Nexon with a more cutting-edge design than its counterpart. Indicated by the latest spy shots, the production model will be equipped with a wide free-standing touchscreen infotainment system on the traditional T-shaped central console. This system will support Android Auto, Apple CarPlay and navigation system connectivity. 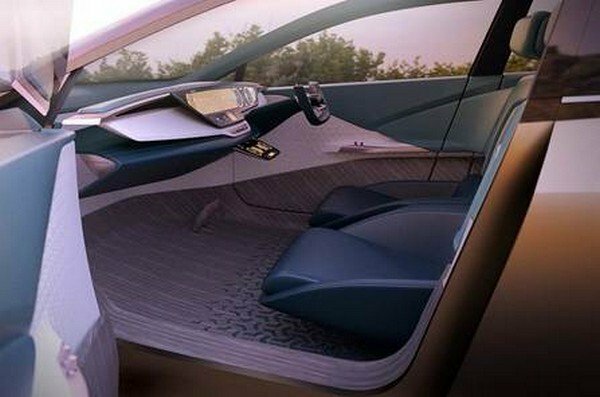 The vehicle will adopt the multi-layered design with equipment such as a three-spoke multifunctional driving wheel, air conditioner vents below the central screen, instrument cluster and AC units in the rear. Other features such as AT temperature control, start/stop button and keyless entry will further add to the modernity of the cabin. The Tata 45X will conform to the forthcoming safety regulations and ensure passengers’ safety, thanks to its AMP platform and a wide range of safety features such as airbags, ABS with EBD, brake assist, etc. 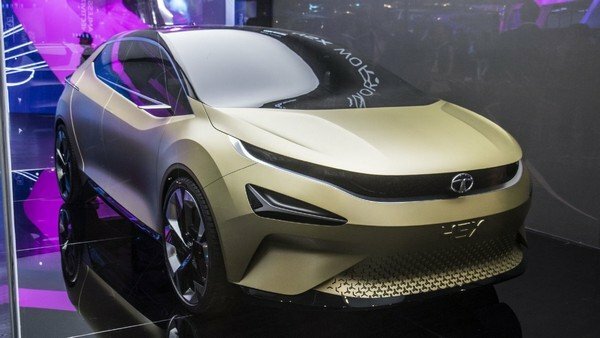 Although the official mechanical specifications have not been disclosed, it is expected that the Tata 45X will be powered by a 1.2L petrol engine with three cylinders which will feature a 48-volt mild-hybrid technology for faster acceleration, higher fuel efficiency and a reduced level of emissions. 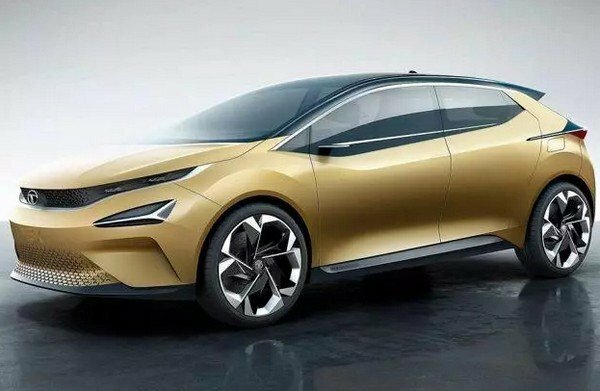 If this expectation becomes reality, it will be the first time that a hatchback in India gets the mild-hybrid technology. This will help Tata Motors conform to the BSVI norms. 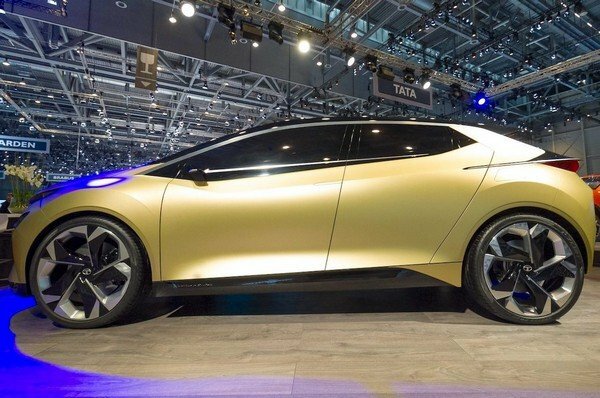 Mechanical specifications of this motor will be informed as soon as the automaker reveals. Another engine option of Tata 45X will be the 1.5L turbocharged Revotorq diesel unit with four cylinders which can generate 110PS of max power and 260Nm of peak torque. This engine will come mated to a six-speed AT on the low-spec variants and six-speed AMT unit on the high-spec ones. The Tata X45 is anticipated to have high fuel efficiency, with a mileage of 17kmpl on the petrol variants and 22kmpl on the diesel variants. The real mileage can vary, depending on various reality conditions, such as the vehicle’s curb weight, the road conditions, etc. 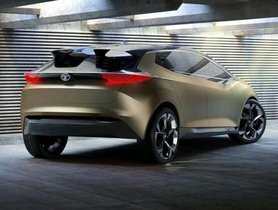 The new-gen architecture based on which the Tata 45X is developed will help the home-grown automaker to be economical on the production of the new hatchback. 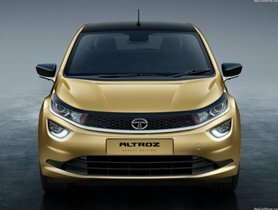 Tata Motors is also intending to attain a high localization level of its upcoming hatchback in order to minimize its manufacturing expenses as well as competitively price it. Once launched, the Tata 45X is expected to be priced from Rs 5 lakh for the base variant to Rs 8 lakh for the top variant. 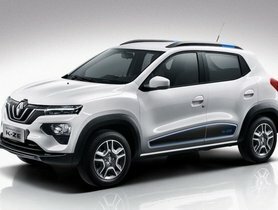 In the Indian SUV segment, the new Tata X45 will directly take on the likes of the Hyundai Elite i20, Maruti Suzuki Baleno, which are now the leading vehicles in this segment, Volkswagen Polo, Honda Jazz, Maruti Suzuki Baleno. 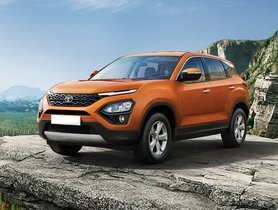 Most of the rivals of the Tata X45 are priced from Rs 5 Lakhs to Rs 9 Lakhs; therefore, such an aggressive price will help the Tata’s new hatchback effectively compete with its competitors. The Tata 45X hatchback is anticipated to be a breakthrough of Tata Motors in terms of the overall design as well as exterior and the interior. 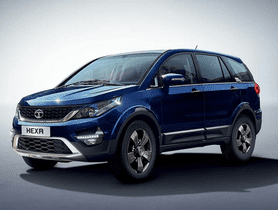 It is anticipated to help Tata Motors reinforce its leading position in the Indian hatchback segment in particular and the Indian auto market in general. What do you think about this forthcoming Tata 45X hatchback and its prospects in India? Let us know in the comment section below.